Your private session is truly that – private and exclusive. Enjoy an atmosphere without the distractions of other trainers or clients. 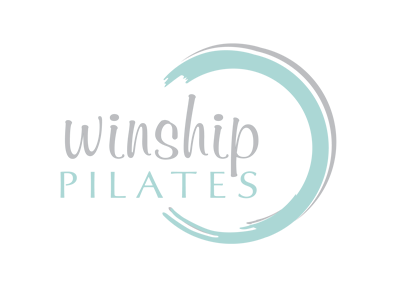 Lorren Winship Pilates & Wellness is an intimate, boutique studio, a serene space designed to enhance your mind/body workout. My focus is on teaching Private sessions, as each client has a unique need, body, and learning style. Therefore, teaching one-on-one gives me the opportunity to understand and cater to each individual. Additionally I am the only instructor on the West coast of Florida offering training in Safe Spine Pilates, applying modern bio-mechanical principles and eliminating loaded spinal flexion. Stephanie – Retired Executive, Sony Corp.
Pilates is not a trend, developed during the first half of the twentieth century this method has thrived because it works. Practiced faithfully, Pilates yields numerous benefits. It teaches balance and control of the body, and that capacity spills over into other areas of one’s life.